From 9th to 10th February 2019. Paris hosts one of the largest retro car shows on the planet showcase and selling hundreds the cars of the past. The show is held at the Porte de Versailles Exhibition Centre, Paris, a gigantic exhibition centre boasting 3 Pavillions, and the show hosts 550 exhibitors, 500 cars, over 100 clubs and attracts some 120,000 visitors. 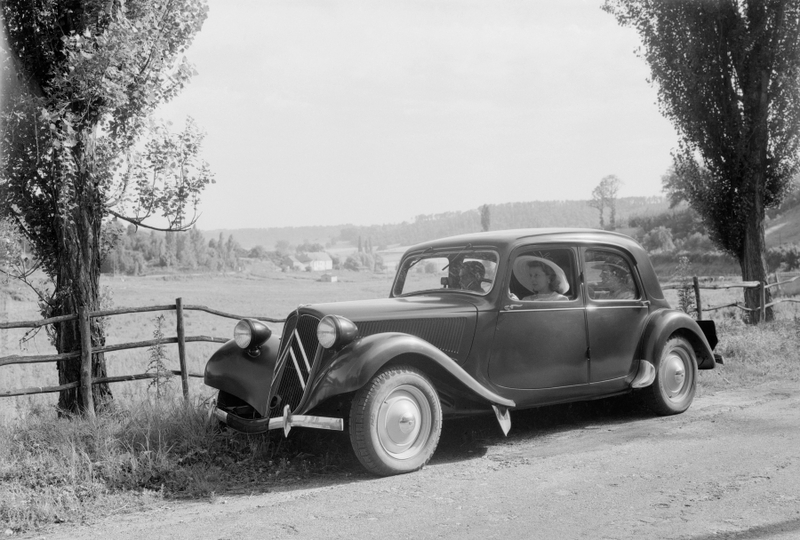 This year the show celebrates 100 years of ingenuity, creativity and avant garde ideas of the Citroen brand. Founded by André Citroen in Poland, using an innovative gearing system, the company soon moved into a Paris workshop with clients including Skoda and the Mors automobile factory. 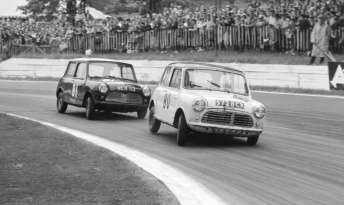 The show also celebrates 60 years of the mini one of the most popular cars of all time, with it’s small a compact design, this British car has been a hit all around the world. 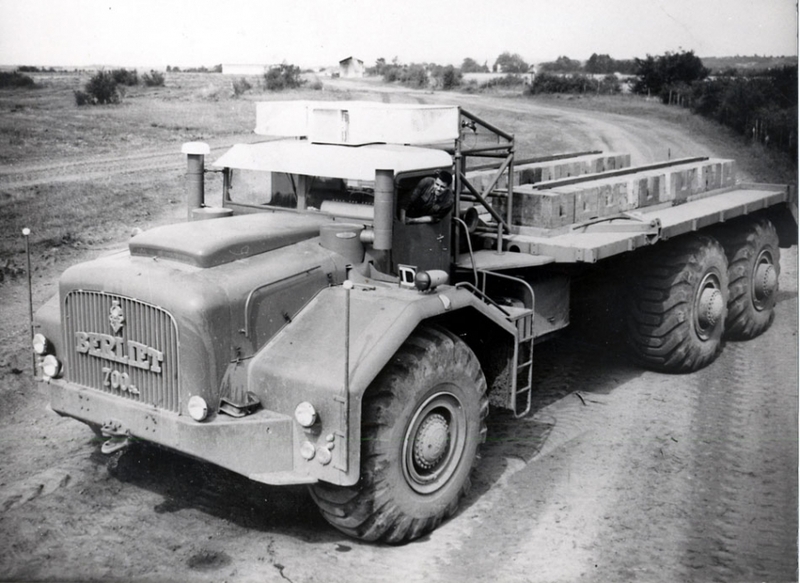 There will also be a very special exhibition from the Berliet Foundation in association with Retromobile, Michelin and Transports Premat, of one of the largest collection of utility vehicles in the world ranging from vehicles from the early 20th Century right up to the present day. The Retromobile show is not just for collectors of the fastest and most expensive cars, but there are many other models for sale at very reasonable prices. The Paris Expo Porte de Versailles is 30-40 mins by car from our luxury self catering accommodation near Paris. Read more about places to visit in and around Paris here.